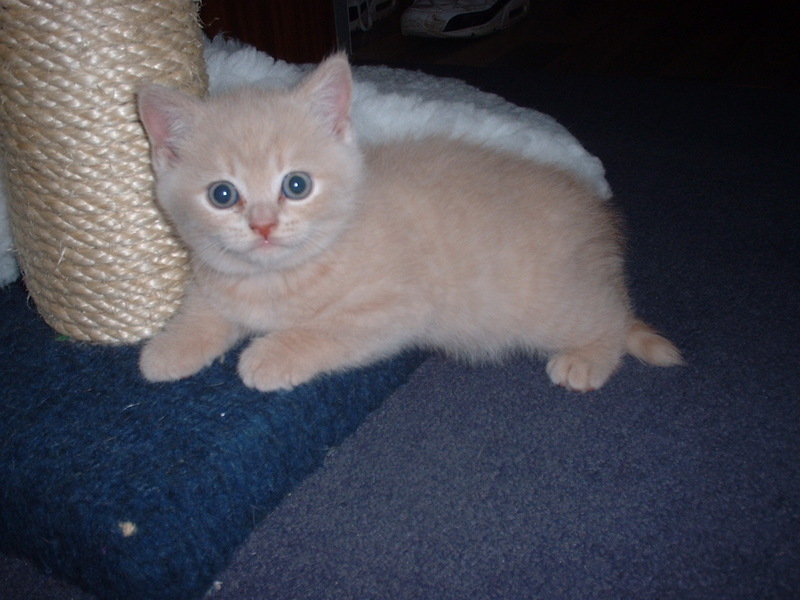 Stop Press - We have 4 really gorgeous half British Shorthair kittens. 2 Chocolate Tortie Gremlin girls, one little confident Red and White Bi colour boy and a chunky ball of fur Cream Self boy!!!! Please click on any photo for full size image!! Welcome to our site! We hope you will enjoy having a look around. My name is Christine and I live with my partner Stephen and children in South East London. 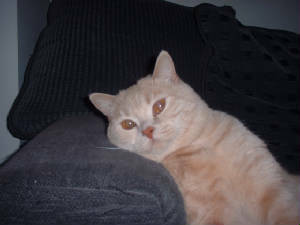 We have lived with British Shorthairs for 12 years, however have only recently ventured into the world of breeding. You will see the results on the following pages. All our kittens will be registered with the GCCF. 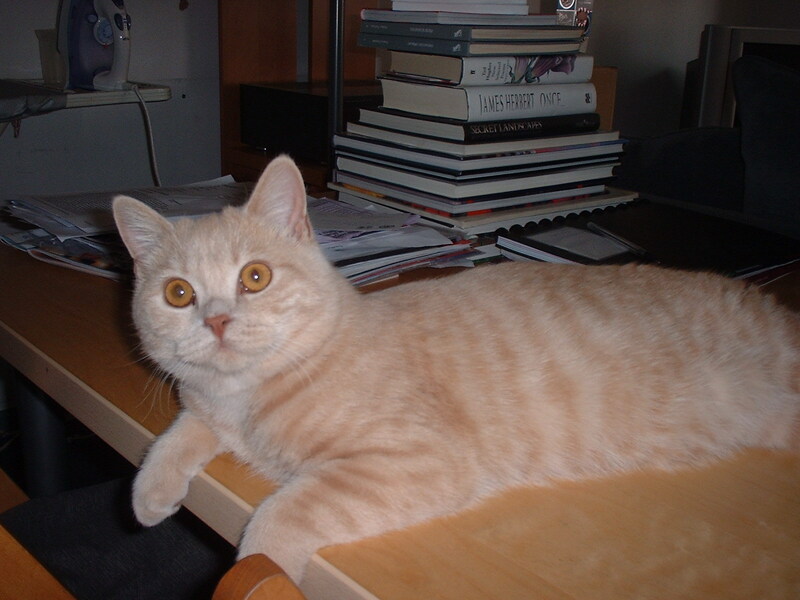 We are also members of the Southern British Shorthair Cat Club and British Shorthair Breeders Group. The kittens are initially raised in our living room, and when old enough, have the run of the house, this accustoms them to all the sites and sounds of the average home. (ours is a bit manic, with 4 boys aged 11, 15, 16 and 17 ). 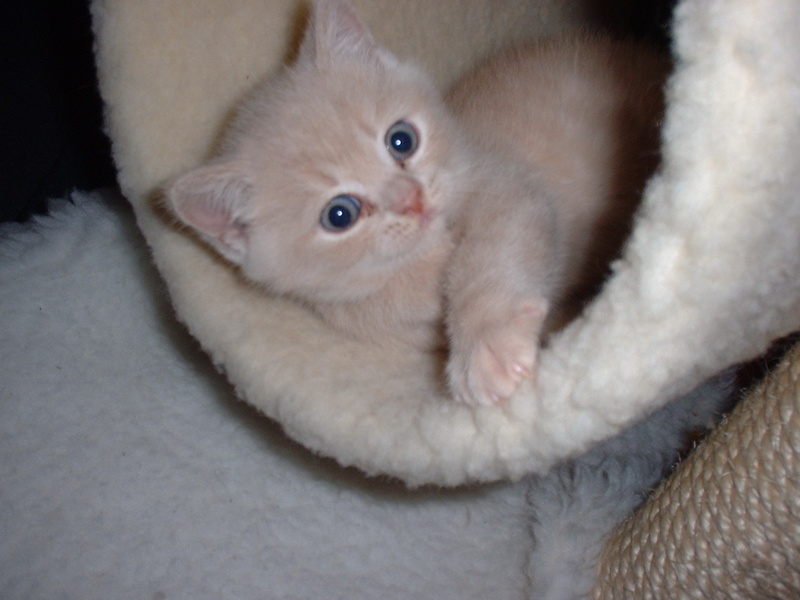 Our kittens are bomb proof, chunky, friendly little bundles of mischief. For more info please visit the kittens/nursery pages. 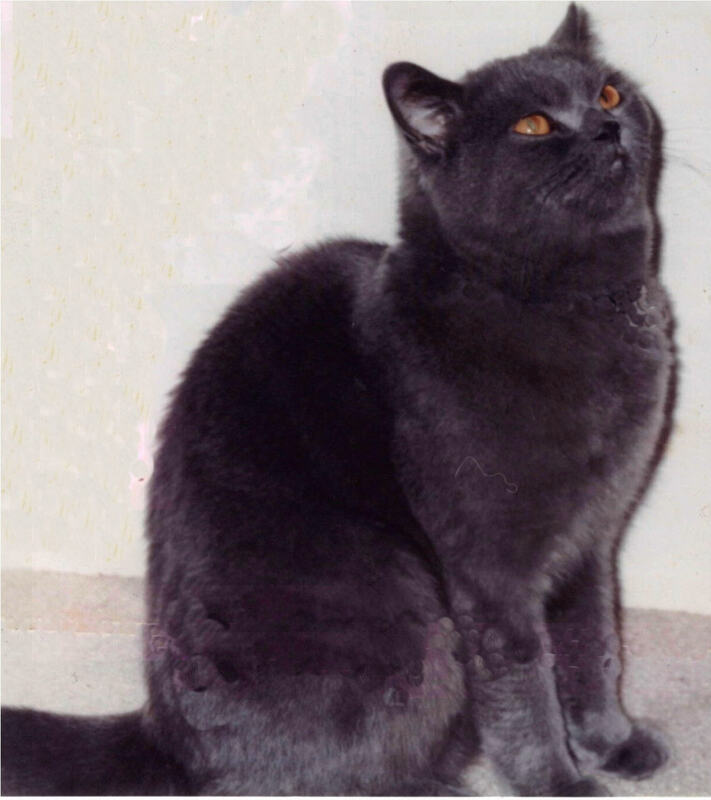 Pantha who the site is named after, pictured here, was my very first BSH. Sadly no longer with us, however never forgotten. He had the most brilliant temperament and charmed everyone he met. His favourite position was in the middle of the lawn lying on his back, legs in the air. He would lie like that for ages just watching the world go by!